Clutter can, does, and has robbed me. When things in my house, space or life are too much of a jumbled hodgepodge, I find it hard to focus for productivity or simply relax. It causes stress that may not be immediately recognized and identified. It is a thief that can even affect my relationship with God. How? It keeps me busy, bogged down, and restless. 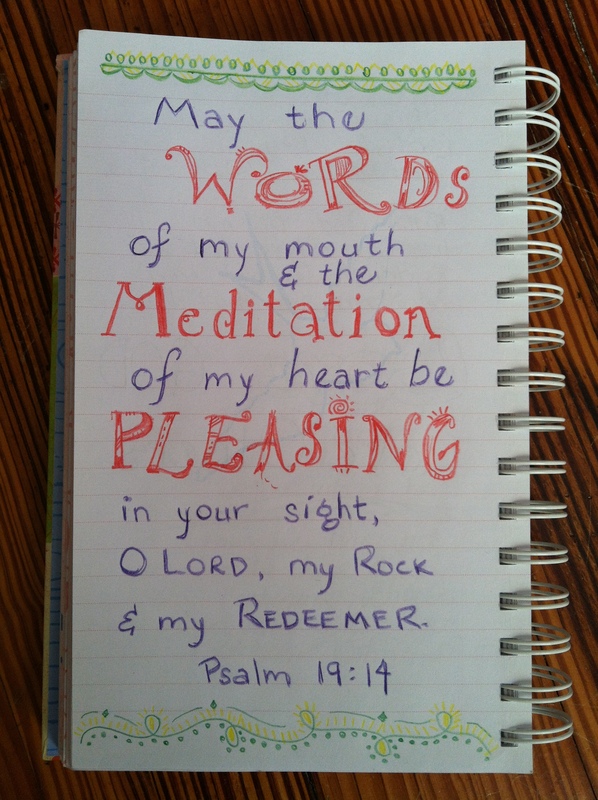 It can be a distraction when I need and want to spend time with God seeking His guidance and wisdom, and worship Him. God wants me to be still and know that He is God! 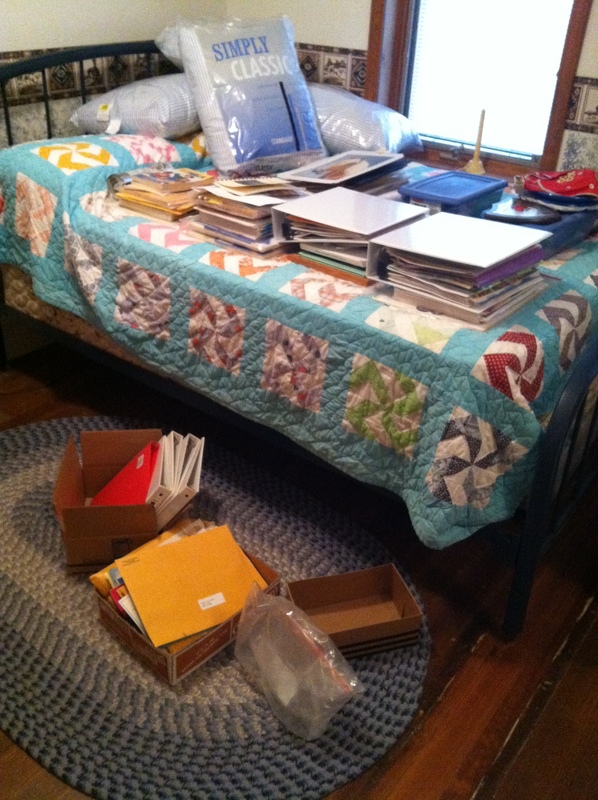 Monday, I woke with the de-clutter bug, and I knew where I should begin. It was an area that was not seen by others, but it bothered me every time I opened the door. It is the closet I store my canned produce, and somehow also became the catch-all spot. I dug in, and this happened. How does one clean out without making a bigger mess?! Unfortunately, some of these things are still on that bed. I am still weeding through it. However, a bag of trash went in the dumpster, and I found the closet floor! Now only the items that belong in that closet are there. 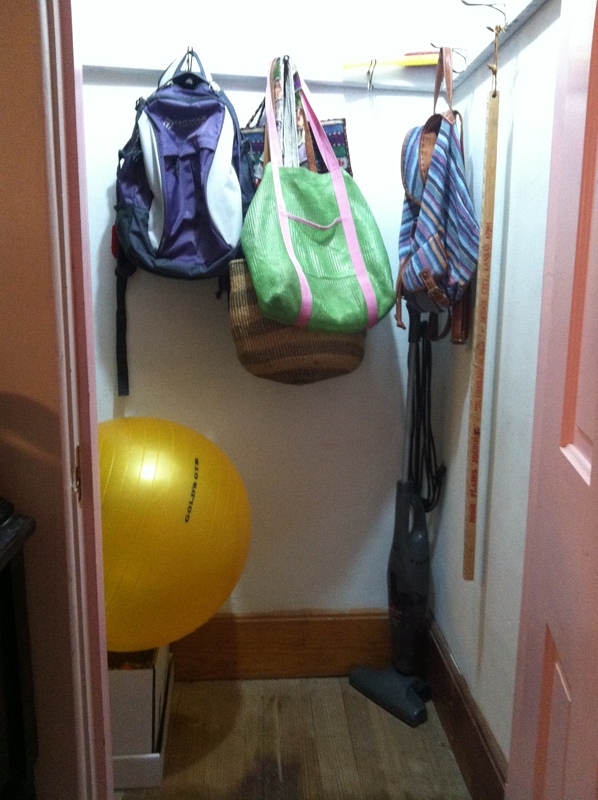 What is the clutter thief stealing from you? Do you have an area you need to clear? Maybe it is “stuff” that is no longer needed or used, taking up space in a closet or drawer or piled high on the coffee table. Maybe it is in your calendar, social media, or negative relationships. Take time to look around or within, identify something that needs sorted through, and begin to resolve that clutter problem. Don’t let the clutter thief continue to rob you!